The support ADA receives from corporate partners across different industries, who believe in being a good steward and giving back to the communities around them, is something that we’re immensely grateful for. 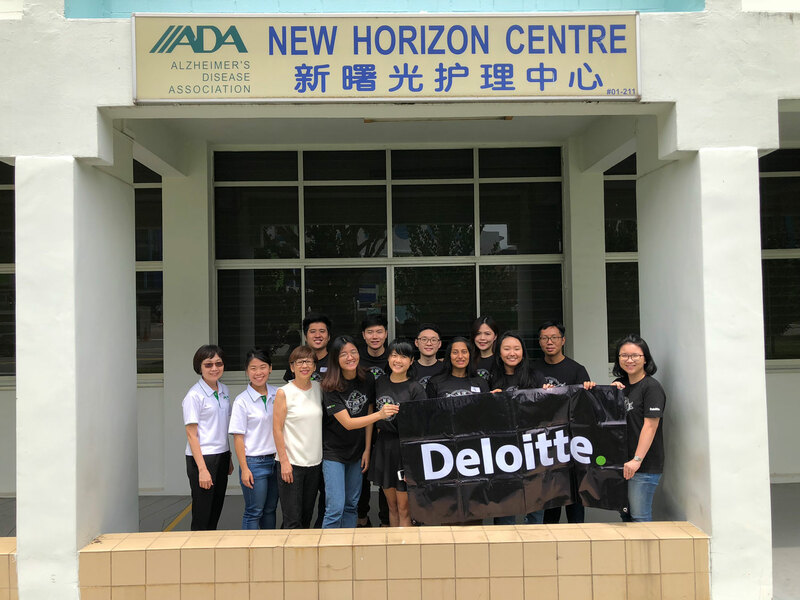 Between August to October 2018, organisations like Deloitte Singapore and Edrington Singapore Ptd Ltd brought some cheer to ADA clients at various New Horizon Centres. 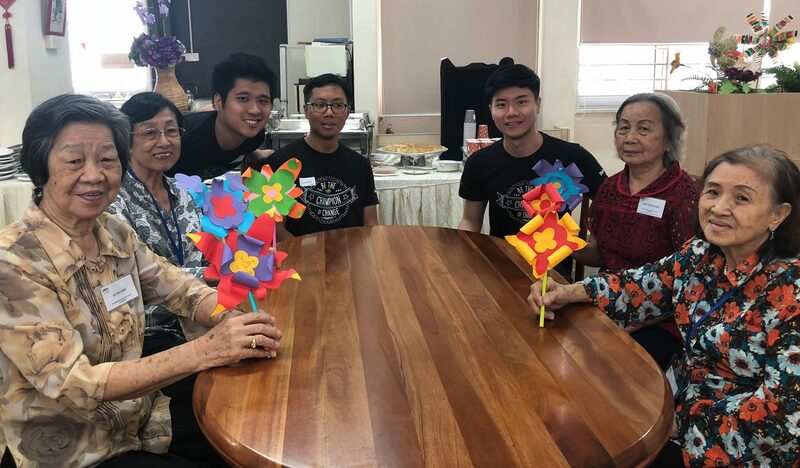 3 August 2018 was a lively day of arts and crafts with volunteers from Deloitte. 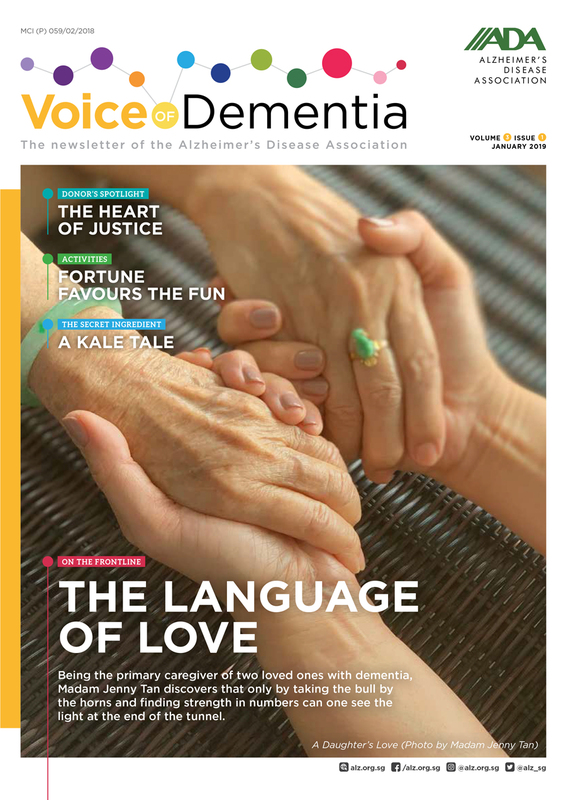 After starting the morning with a round of exercise to get everyone warmed up, the volunteers teamed up with ADA clients to make vibrant flowers out of colourful paper. Edrington Singapore Pte Ltd also gave our clients a treat when they brought them for outings on 6 August 2018 and 11 October 2018. 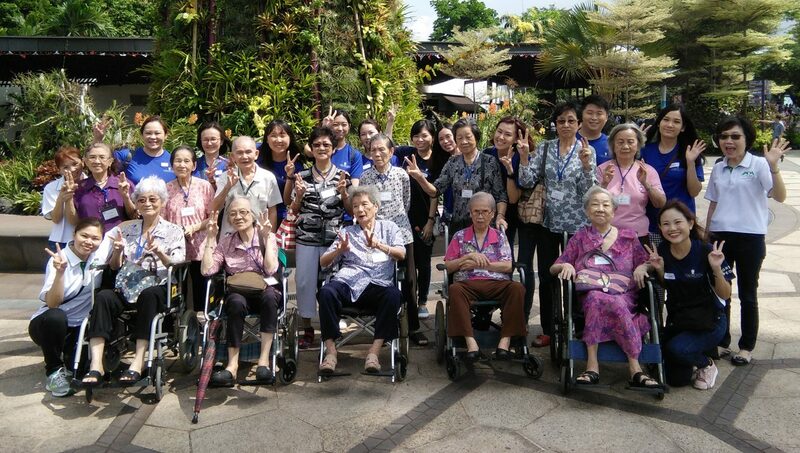 For the first outing, our clients from New Horizon Centre (Bukit Batok) and volunteers from Edrington were enchanted by different species of orchids at Gardens By The Bay.